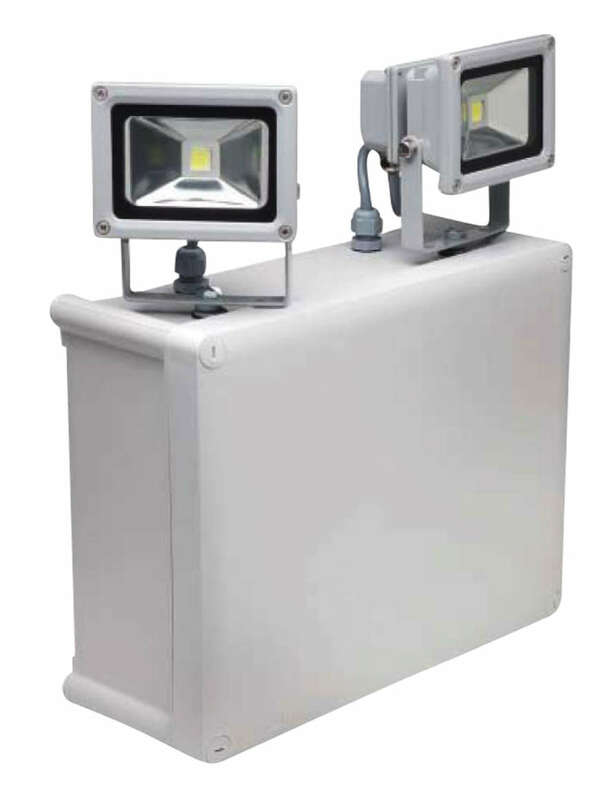 Ideal for car parks, sports stadiums and other commercial applications, these twin head floodlights feature a robust design to withstand the perils of public environments. 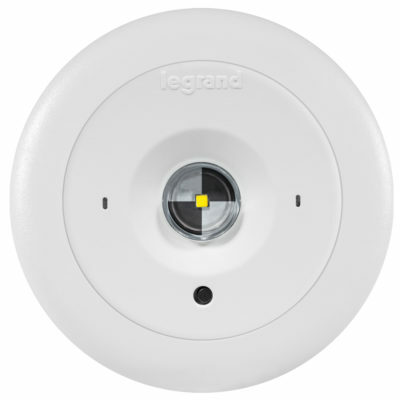 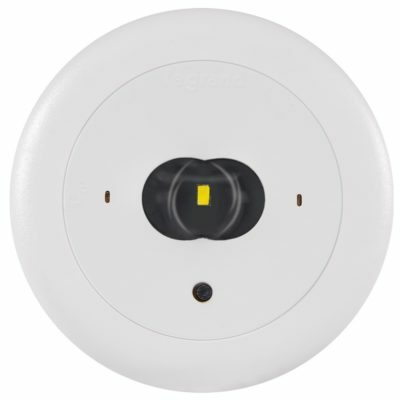 Using a superior LED light source, the 2 x 10W LED lights, will reduce on-going energy costs significantly. 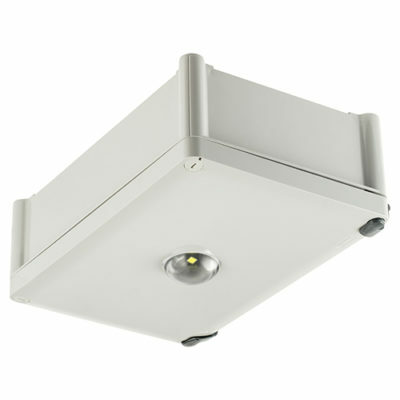 IP65 weatherproof, with Axiom model available.